The SABC says it will take a while before it is financially stable, despite various cost-cutting measures. Executives from the public broadcaster are appearing in Parliament before the Communications Committee over its turnaround strategy. SABC CEO Madoda Mxakwe says the cash flow is depleted at the public broadcaster and they have been engaging with the Department of Communications. 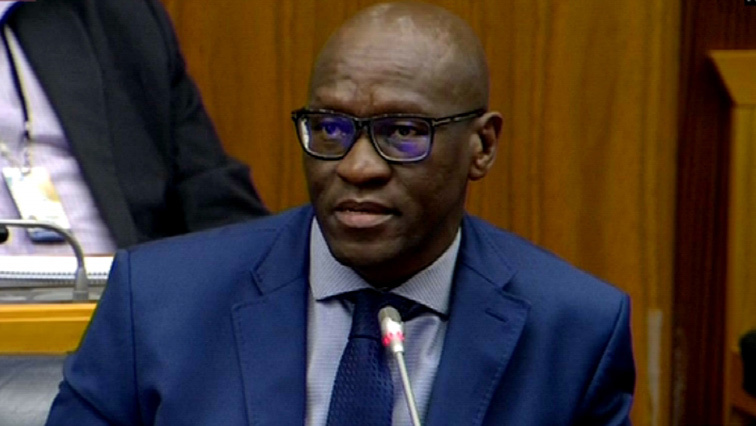 The post SABC cash flow depleted: CEO appeared first on SABC News – Breaking news, special reports, world, business, sport coverage of all South African current events. Africa's news leader..